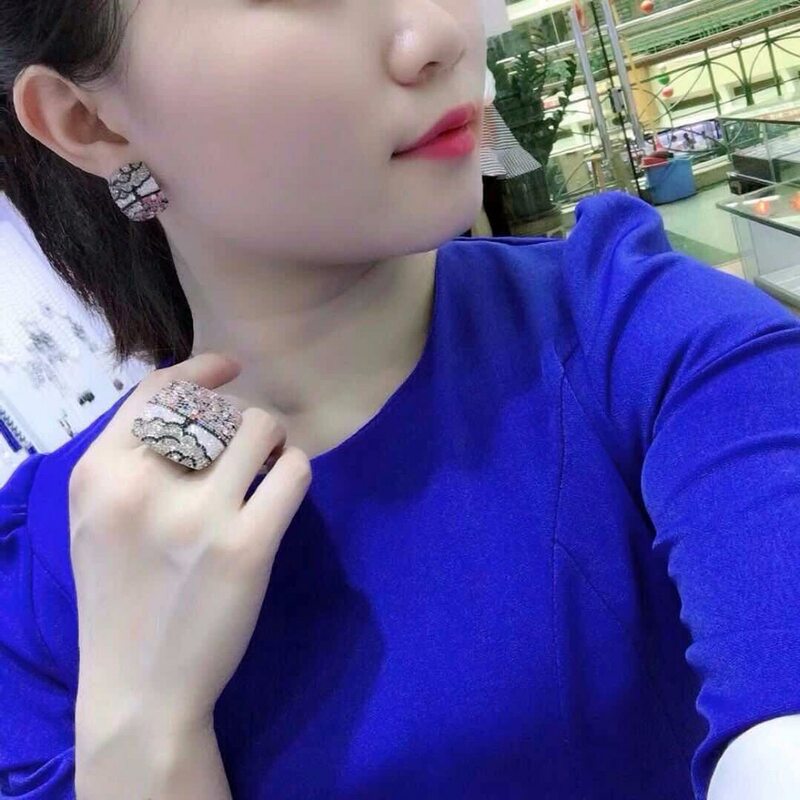 <strong>Material :</strong>&nbsp;<span style="font-size: 13.3333px">Cubic Zirconia</span>, AAA Diamond Cutting Cubic Zirconia stones, S925 sterling silver plated real white gold,&nbsp;anti-allergy. <strong>Packing:</strong> All&nbsp;the&nbsp;Rings will be packed by a pretty gift box. <strong>Remarks:</strong> Others size rings, please leave us a message.